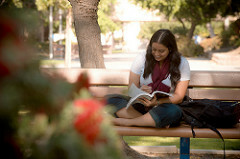 CSU Bakersfield is dedicated to serving the needs of our community, faculty, staff, and students. Our aim is to provide services that are ethical, timely, and relevant to those we serve. To this end, the Campus Forms Gateway is your portal to the most commonly used for forms for Business and Administrative Services. For questions, suggestions, or updates, please contact Tammara Sherman at 661-654-6919 or tsherman@csub.edu. The Staff and Faculty gateway puts the forms for most business processes pertaining to our staff and faculty at your fingertips. 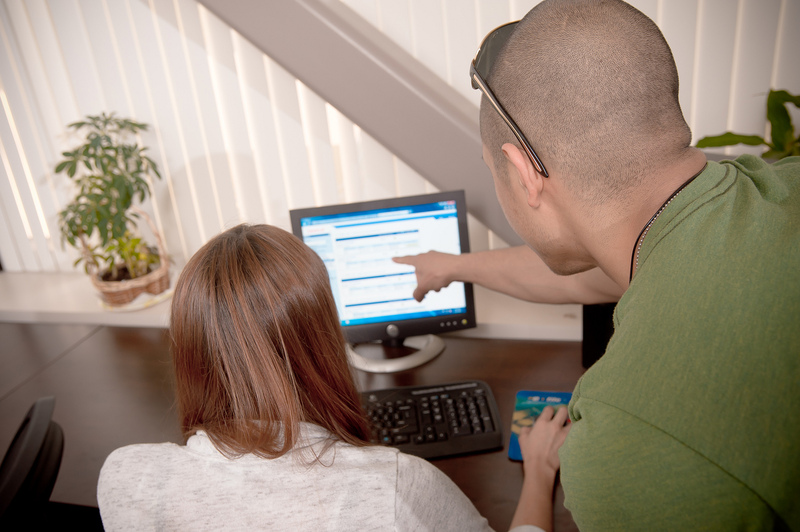 The Students and Parents gateway provides access to forms pertaining to our students, who work on campus for CSU Bakersfield, and their parents. 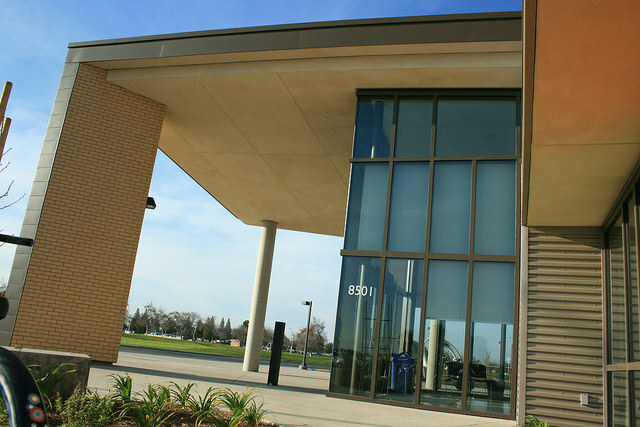 The Suppliers and Visitors gateway links our suppliers and visitors, who conduct business with CSU Bakersfield, to forms pertaining to their business activities.